Mental math refers to the practice of doing calculations in your head. It is often used as a way to calculate an estimate quickly through the use of math facts that have been committed to memory, such as multiplication, division, or doubles facts. Students who practice mental math make calculations in their minds without the guidance of pencil and paperwork, calculators, or other aids. Mental math is an extremely common and practical skill, and most people do at least some mental math on a daily basis. Without the ability to do mental math, it can be difficult to complete ordinary daily tasks. Students who master the technique of mental math will find that it helps them in many situations, both in school and outside of the classroom. They may use mental math to calculate how many video games they can buy with their weekly allowance or tally how much the snacks they grabbed from the corner store will cost before they walk up to the register. In their studies, knowing mental math methods can help make new concepts easier to learn. Having even basic mental math skills means the student does not have to stop the process of problem solving to use a calculator, which is very useful when taking tests or completing homework assignments. For teenagers and adults, mental math skills make it possible to calculate the price of sale items, know how big of a tip to leave, or how to split a bill when a large party dines out. When Are Children Ready for Mental Math? Mental math is a basic tool that is developed progressively from the time basic addition and subtraction concepts are learned in elementary school. 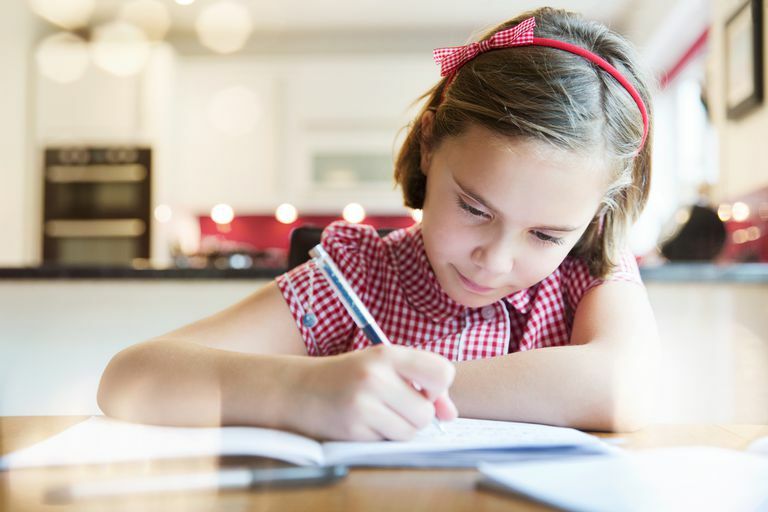 As children advance through grades, explaining the practical ways mental math can help them will likely motivate them to become more skillful at the practice. Studies have shown that students are more interested in learning techniques that they can apply to real-world situations. Certain students will be better at some forms of mental math than others. Some students may be able to easily add and subtract but may face difficulty dividing and multiply mentally, especially when large numbers are involved. If your child struggles with all forms of mental math, it's important to discover the root of the problem. Does your child struggle in math class, even when a pencil, paper, and calculator are handy? Or does your child only struggle when figuring out equations in his or her head? Difficulty completing mental math problems may signal that your child hasn't mastered basic mathematical strategies. She may need extra help or someone to teach such concepts to her in a different way. You may also want your child's teacher to see if she thinks that a learning disorder, such as dyscalculia, may be at play. The teacher can review your child's work and provide assessments to reach her opinion. Mental calculations involve using specific techniques created for solving specific types of problems, rather than memorizing the answers to equations. Don't be afraid to use flashcards, online videos, and fun and interactive math game websites to introduce math concepts to your child. Have your child tally up the cost of some of the items in the grocery cart in his head or have her figure out how much a box of fruit snacks will cost if they're on sale at a 10 percent discount. Younger kids could benefit from a simpler task, such as telling you how many more apples you need to get if you want five and already have two in the cart. From buttons to beads, come up with ways to get your child adding, subtracting, and dividing household objects. For example, place 30 pieces of macaroni on the table and ask her how she would sort them into three bowls if each has to hold the same amount. Then, have her execute her plan to see if she's right. Hands-on learning can help your child master key concepts rather than just memorizing math facts. Remember not to pressure your child and instead focus on making these activities fun and entertaining. Practicing mental math through play and in the real world may be just what your child needs to perfect the skill. How To Make Learning Relevant To Your Students (And Why It's Crucial To Their Success). InformED. March 24, 2017.